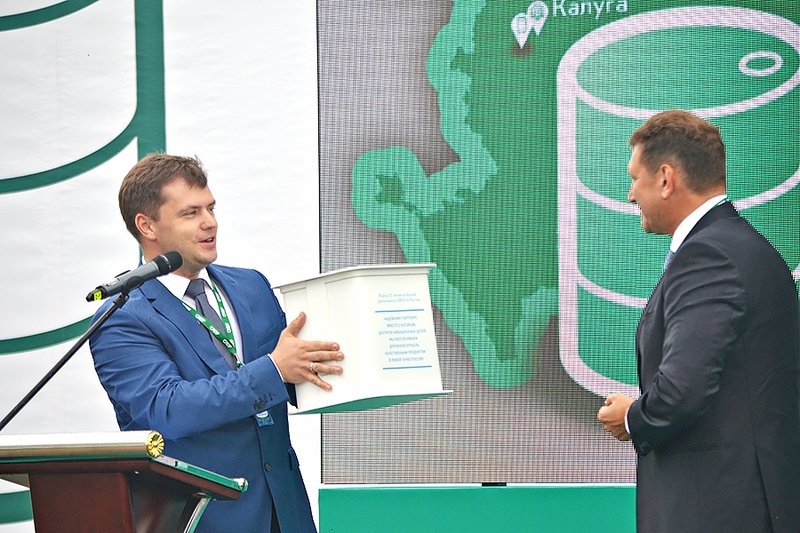 On July 26, Vorsino industrial park in Kaluga Region hosted the official opening of IBC ООО Greif Vologda, an enterprise for manufacturing of steel drums and containers. 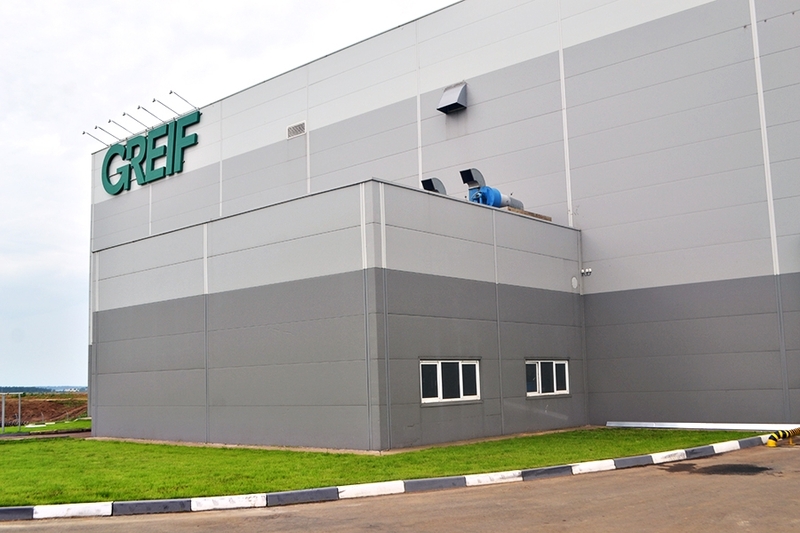 It is the sevenths Greif drum manufacturing facility in Russia. 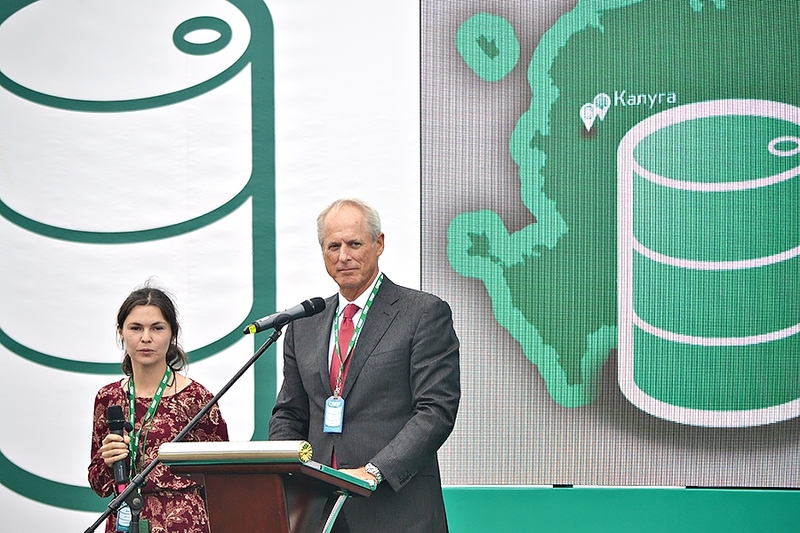 The ceremony was attended by Kaluga Region’s Minister of Economic Development Ilya Veselov, Greif Inc. President Peter Watson, General Manager of Greif Group in Russia Konstantin Savinov, Gazpromneft Bitumen Materials CEO Dmitry Orlov, Obninskorgsintez Director Nikita Mikhin, Severstal Management Sales Director Evgeny Chernyakov and others. 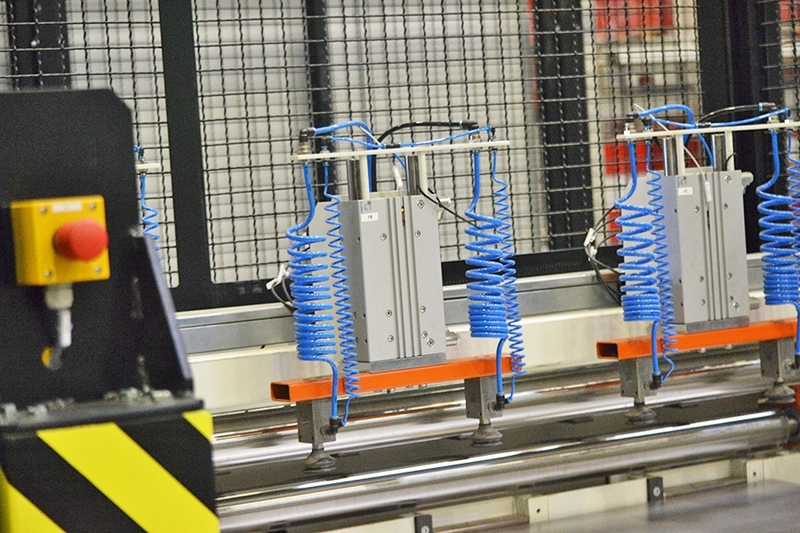 Greif Inc. is a global leader in manufacturing of industrial packaging. Founded in the USA in 1877, the company currently has more than 140 plants in 50 countries and over 13,000 employees. In 2017, the corporation celebrated its 140th anniversary. 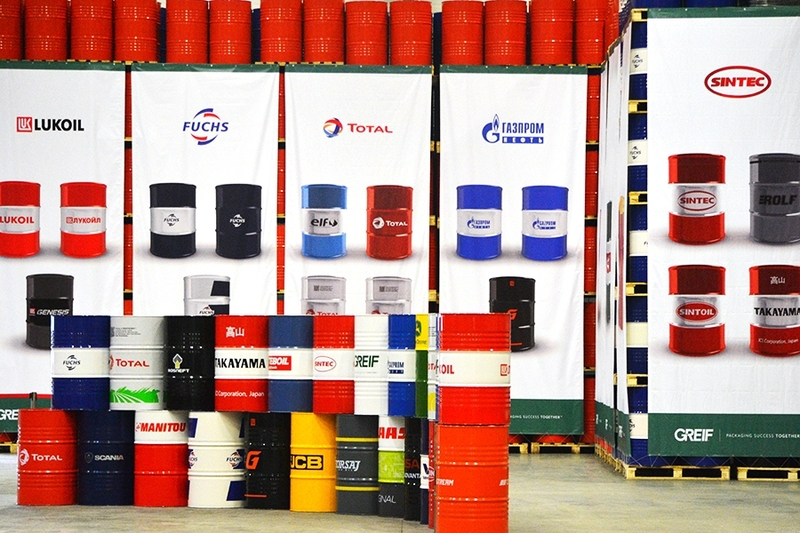 The 800-million-ruble investment production facility has created 50 new jobs and has an annual capacity of 2 million drums. 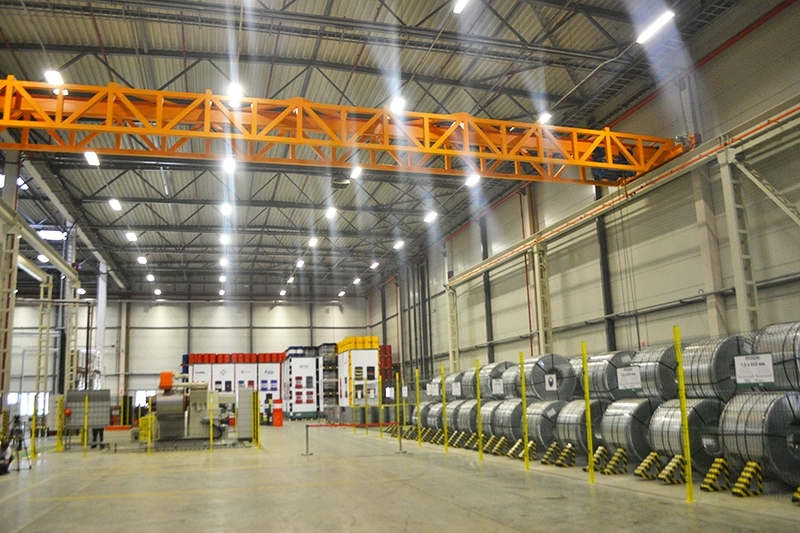 In the first half of 2019, the Greif plant at Vorsino industrial park is scheduled to launch its second (after the one in Kazan) production line for manufacturing of IBC GCUBE containers – an effort that will expand specifications of manufactured packaging and contribute to combined supplies from a single enterprise. 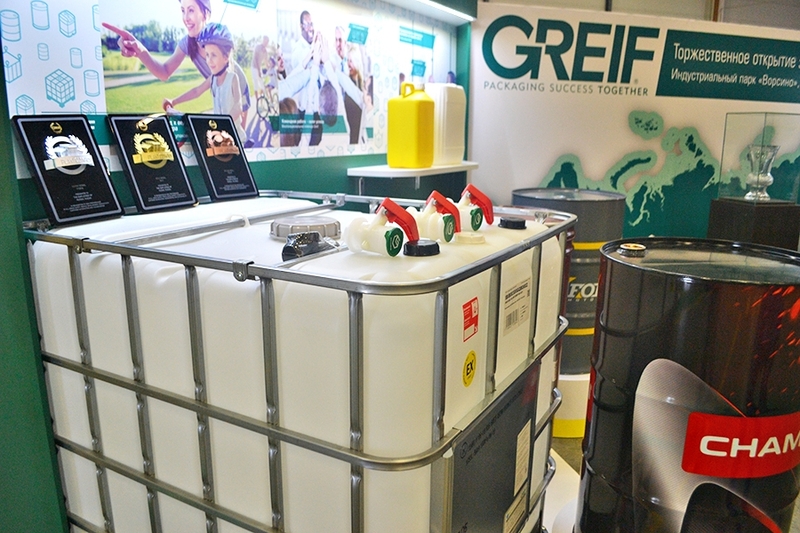 Greif’s customer list includes over 500 leading manufacturing companies in Russia and CIS, whose products range from vegetable oil to superpurity metals. 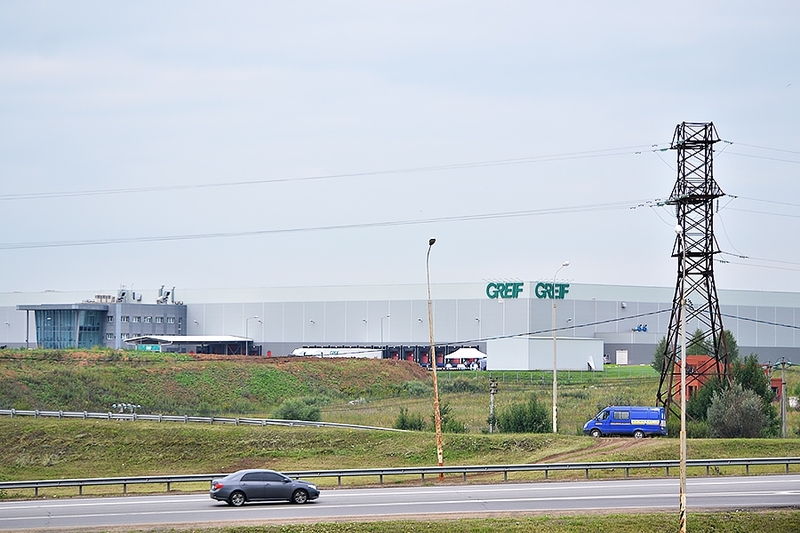 Konstantin Savinov: “Looking back at its 25 years of operation on the Russian market, Greif sees tremendous potential for further development of its business in Russia and CIS. 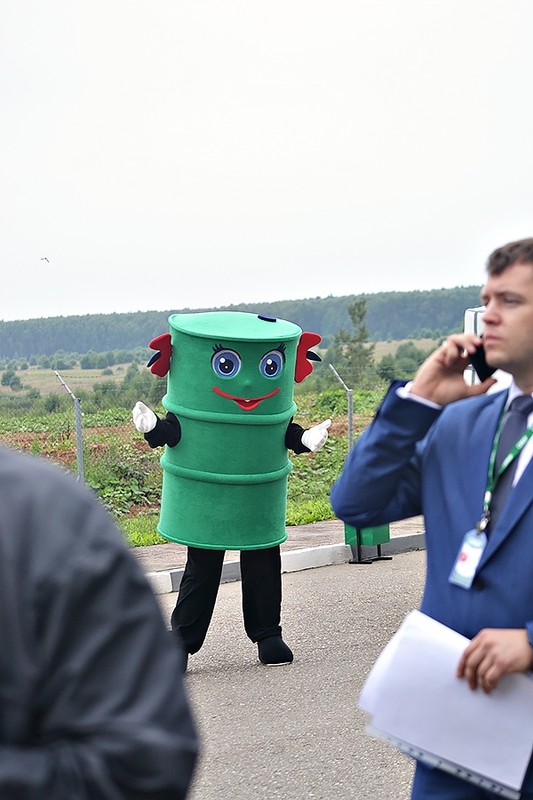 Our presence here, in Kaluga Region, is the result of our confidence in successful implementation of our business projects”. 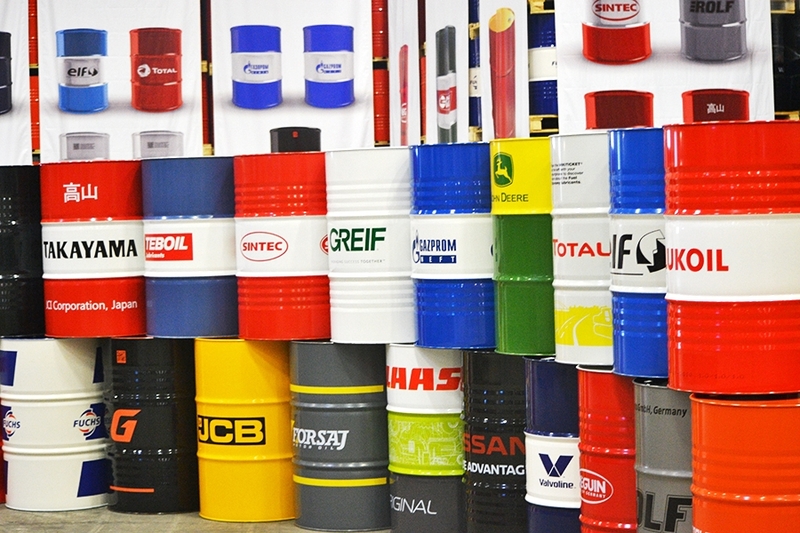 The company intends to further secure its presence on the market of plastic packaging, expand the variety of steel drum modifications and introduce solutions in the field of industrial packaging collection and restoration. 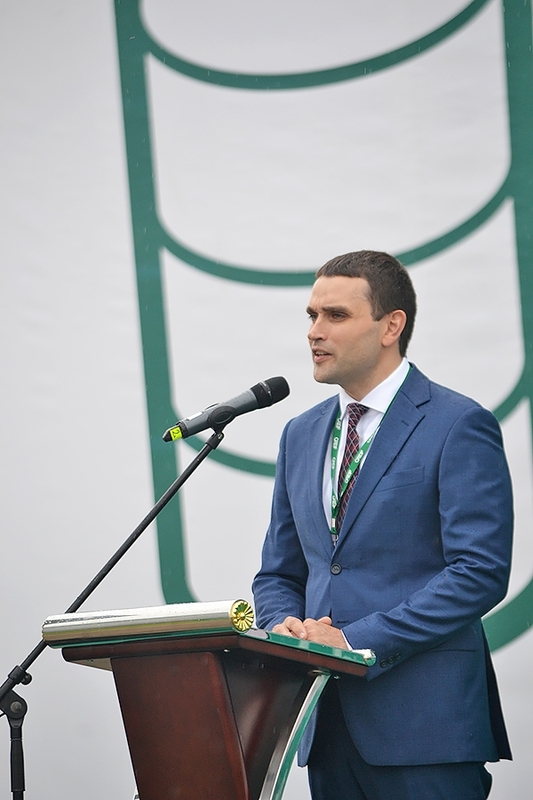 Ilya Veselov noted Greif’s pool of business partners in Kaluga Region. 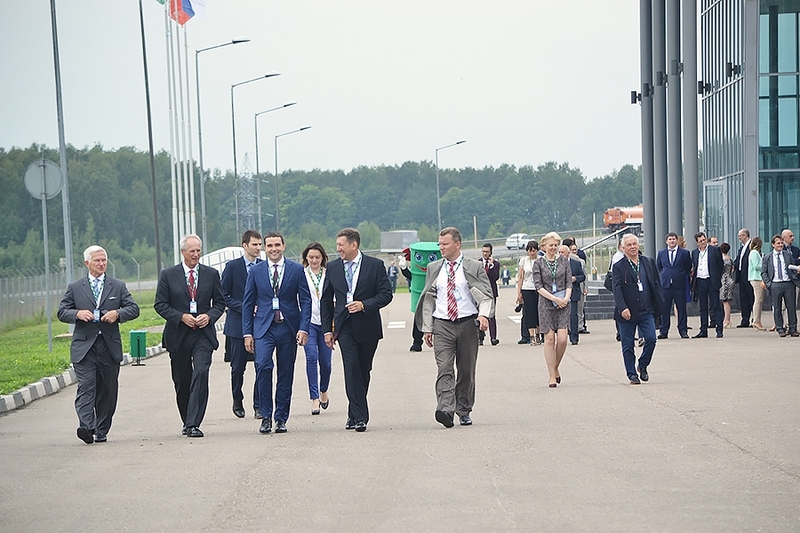 “I am certain that the company’s production facility at Vorsino industrial park has the potential to become the best by all parameters – not only in Russia, but worldwide as well”, said the Minister of Economic Development of Kaluga Region. 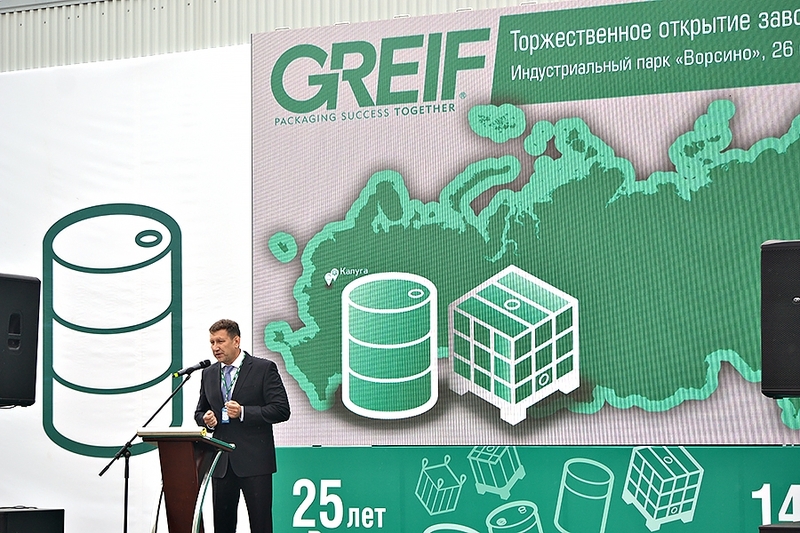 Greif Inc. President Peter Watson: “We are proud of Greif’s Russian team for a number of reasons. First of all, the Russian team contributes to preservation of the environment and satisfaction of the requirements of our clients. It is one of the best manufacturers and best teams on the international market. I am confident that the Russian enterprise will continue developing its business. 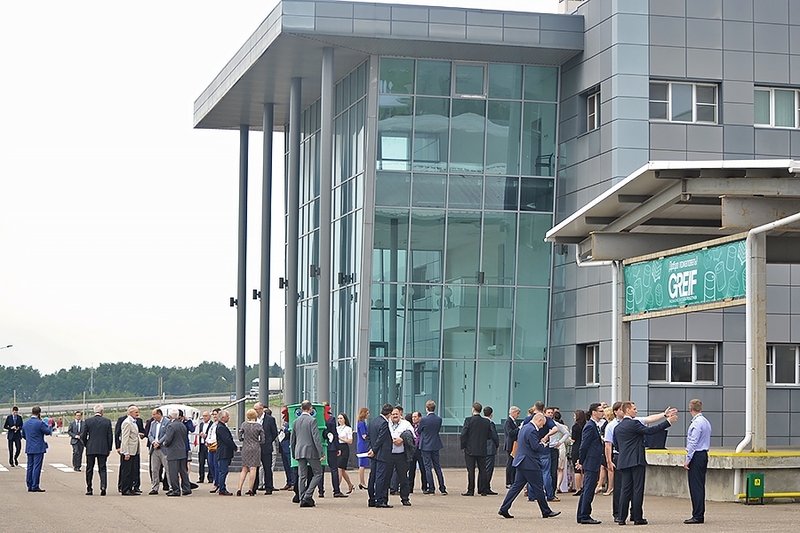 This is the ninth plant we have opened in Russia. We are consistently investing funds in development of cooperation. That is why we are here. We would like to extend special gratitude to local authorities for our joint work”. Dmitry Orlov congratulated Greif on behalf of Gazprom Neft Business Director Levan Kadagidze: “Over 25 years of its work in Russia, Greif has achieved high results and secured a reputation of a reliable business partner and fellow visionary. Today, Greif not only offers product packing solutions to businesses, it also molds the market of advanced technological packaging. As a technological leader in our industry, we assign great significance to product quality and convenience of logistic routes”. Obninskorgsintez Director Nikita Mikhin: “We have been successfully cooperating with Greif for 12 years. Over these years our turnover increased by more than 22 times. In 2017, our company signed a strategic agreement with Greif, which designates Greif as our exclusive supplier of drums. This was a serious and carefully weighted decision. The decisive factor was in the competitive advantages that Greif has over its rivals. They include the immaculate quality of products, expedient delivery and overall flexibility in operations. I am certain that our collaboration will develop further”. 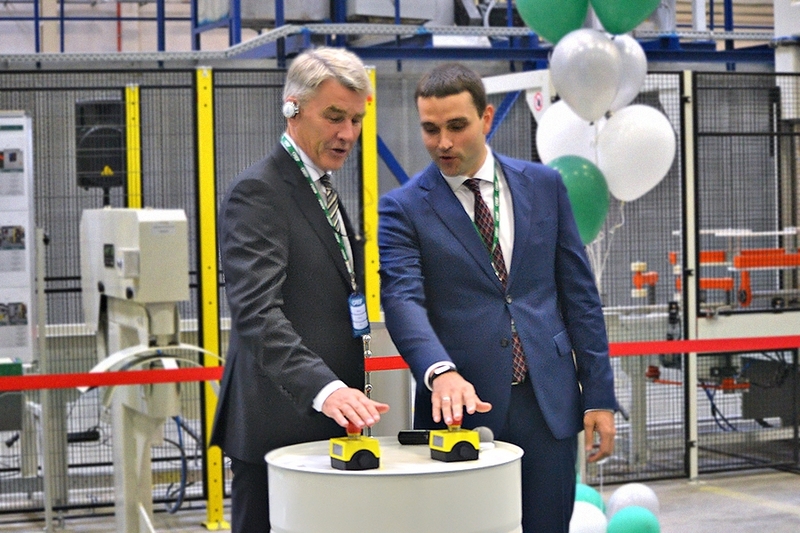 Severstal Management Sales Director Evgeny Chernyakov: “We have been cooperating with Greif for 20 years. 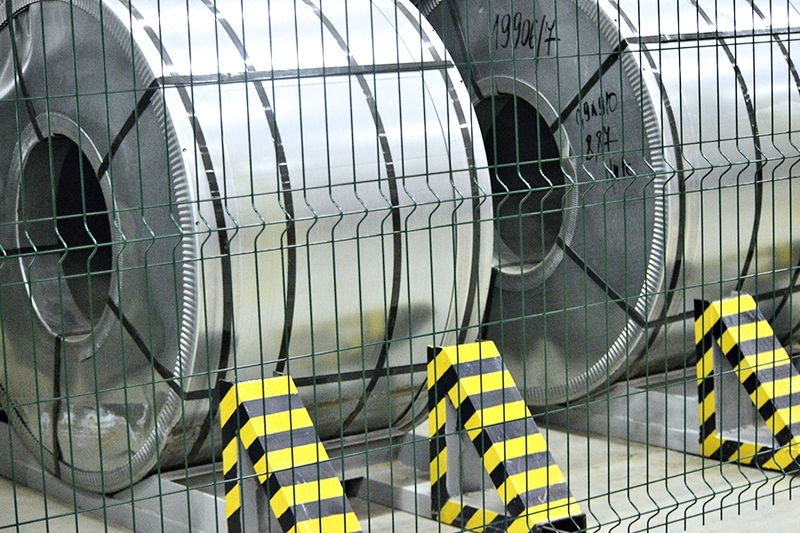 For Severstal, this cooperation was the first experience of working with such a company. 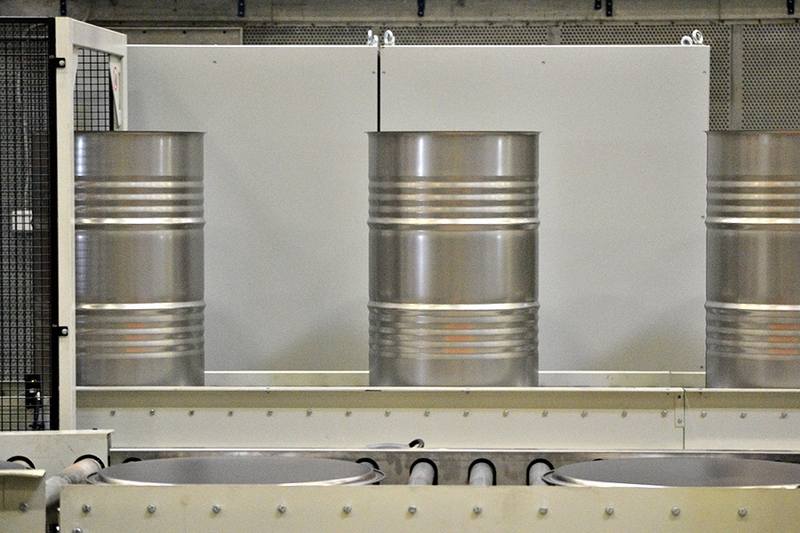 We did not know what kind of metal would be needed for drums and were supplying standard grades. Thanks to Greif’s Russian team, the metal we currently supply is quite different from our first shipments. Greif’s customer focus and industrial safety principles are picked up by us, suppliers as well”. The plant is a modern, highly efficient and safe production facility where employees of all levels are actively involved in customer service processes. This assures comprehensive control over the quality of manufactured products and the highest level of provided services. Strict corporate requirements to quality of manufactured products guarantee their harmlessness to human health and the environment and due preservation of stored products. Vorsino industrial park is the region’s major industrial site with an area of 1610 hectares. Its residents include over 40 leading Russian and international companies, such as Samsung, L’Oreal, Nestle, AstraZeneca Industries, NLMK. Vorsino-based Freight Village Vorsino multimodal transport and logistics complex has become a part of the New Silk Road international logistics project that supports economic interests of Russia, China, South Korea and Eastern Europe.